We are open 7 days a week. Office hours are 8am - 6pm. We have an agent available for phone contact during non-office hours. Joe Sanchez, Lynn MacGougan and their team of professionals provide exceptional client services, using high-quality and innovative print, video and internet marketing. 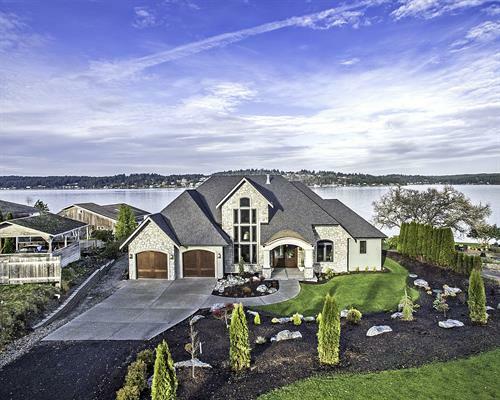 They are the #1 Broker Team at Coldwell Banker Bain, and have been repeatedly recognized as Seattle Magazine's ''Best in Client Satisfaction.'' The team has recieved the Coldwell Banker International President's Elite designation, and for each of the past 6 years has ranked in the top 4% of Coldwell Banker brokers. ''We Sell Homes. We Build Relationships'' is the team motto of Joe Sanchez & Associates. 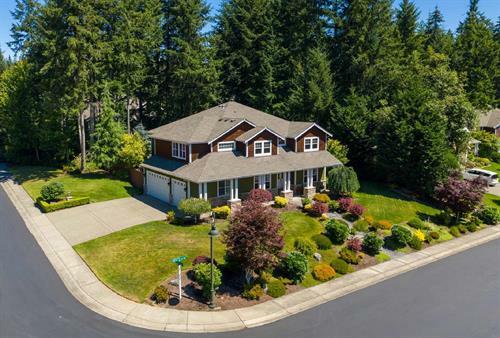 Each member of the team is a licensed REALTOR, and duties are targeted to the specific specialization of team members in negotiations, marketing & transaction management. All team members hold an ownership position in the team's business. 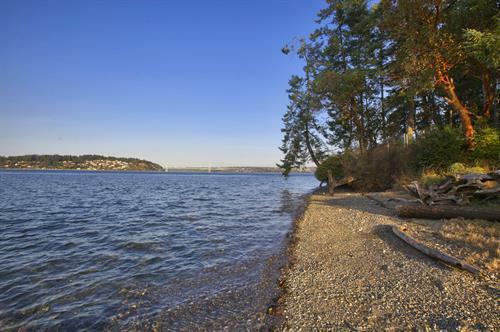 Located at the corner of Hollycroft & Soundview in Gig Harbor, just off the Olympic exit of Highway 16.